Multi Revolves are all the rage!! 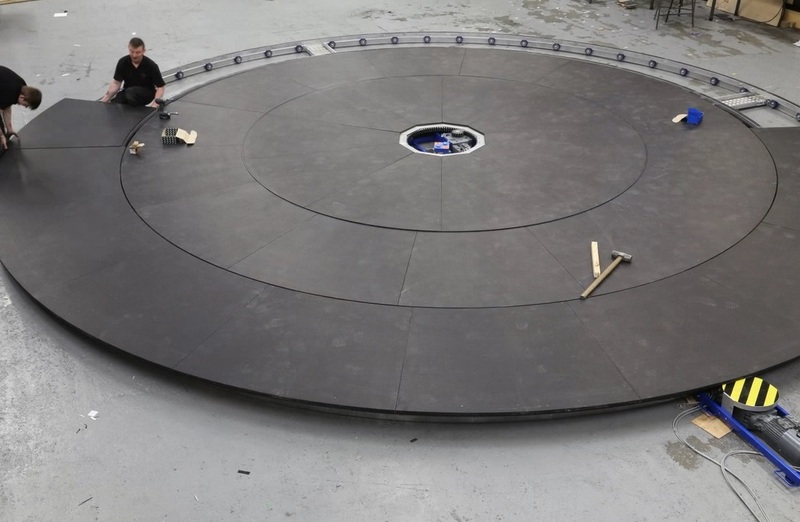 Over the past few months, Ring Revolves, Double, Triple and Quadruple Revolving Stages from our hire range have been sent nationwide. The BBC used a Quadruple Revolving Stage for their Saturday night show “Can’t Touch This”, The Lighthouse Theatre, Poole used a Double Revolving Stage for their version of “Peter Pan”. Chichester Festival Theatre purchased both a Triple Revolving Stage and hired a Double Revolving Stage. 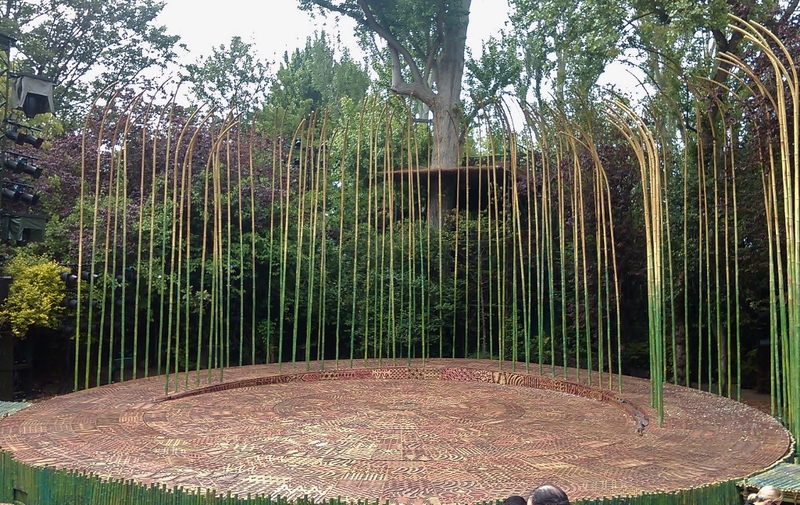 “Running Wild” at Regent’s Park Open Air Theatre used a Triple Revolving Stage for their five week run and the Crucible Theatre in Sheffield have used both a Double and Ring Revolve in recent months for rehearsals and shows. 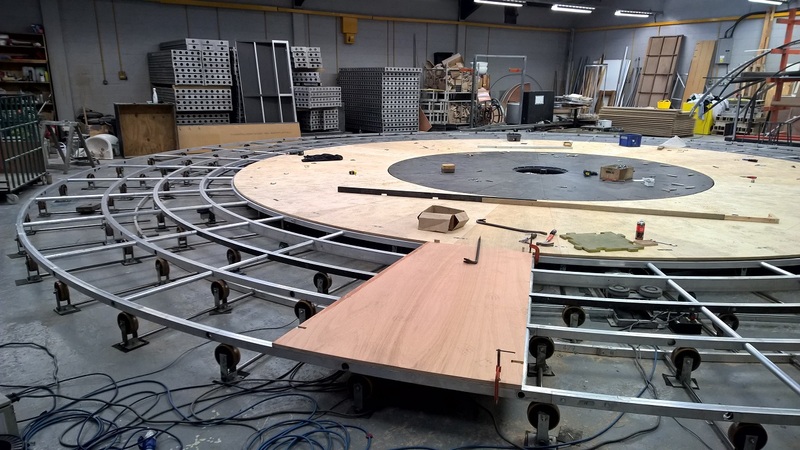 Not only do Multi Revolves look spectacular for theatrical productions, they can also be a great tool for reveals on exhibitions and launches; curved screens on outer rings can open to reveal a rotating product on the centre revolve. Uses for Multi Revolves can go as far as your imagination takes you! 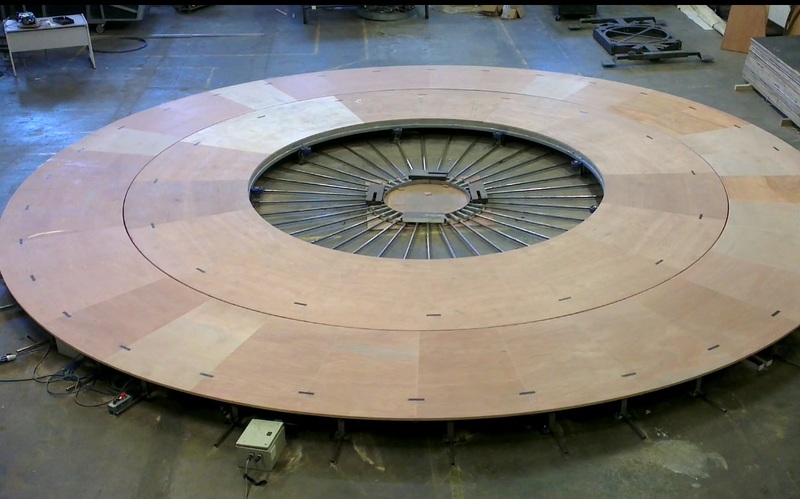 We stock 27 variations of Multi Revolving Stages from 4.5m diameter to 13.5m diameter, all available for hire with our programmable software package Revolvesolve. 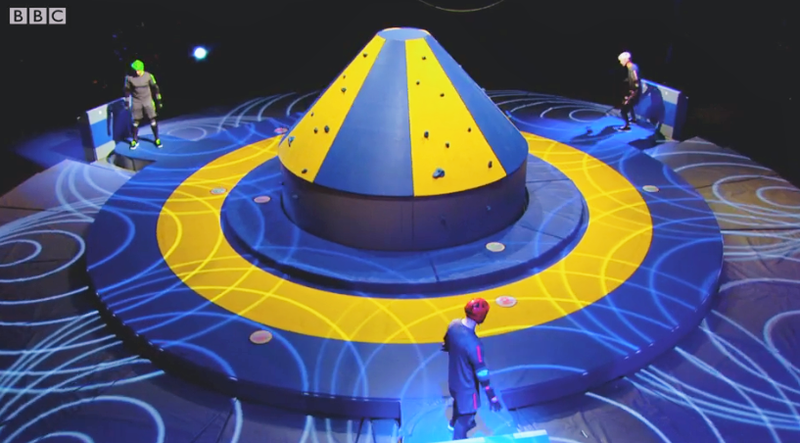 Don’t forget, all of our single revolving stages can also be tiered vertically too and independently controlled for yet more stunning visual effect.